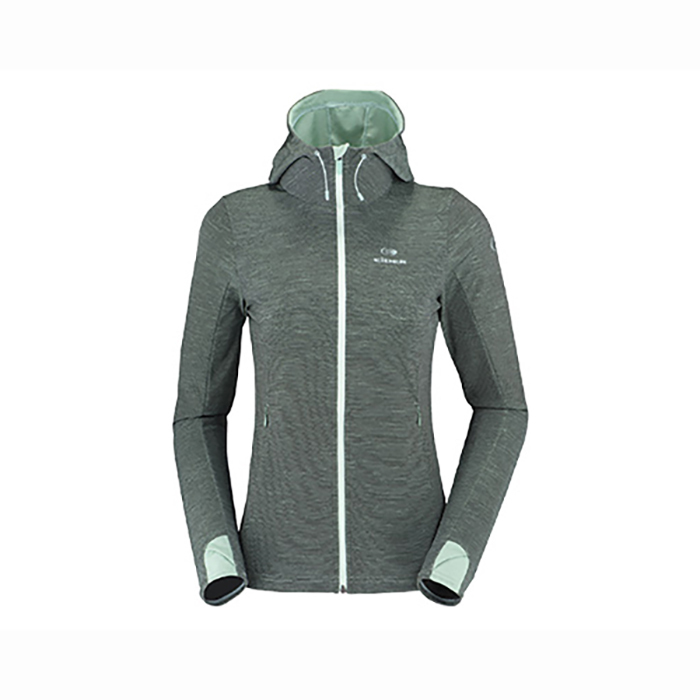 This hoodie wicked moisture during strenuous bouts but was cozy enough to wear in camp. Even after constant abuse, the hoodie stayed wrinkle -and-smell free. Midlayer for hiking, backpacking and climbing. Spending time in camp (temps down to mid-50s).